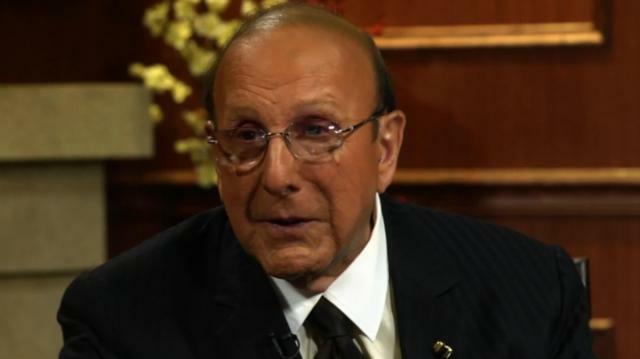 Larry King interviews Clive Davis. Record producer & music mogul Davis discusses his desire to revive "My Fair Lady." His dream leads for the project include Oscar winning actress Anne Hathaway & actor Colin Firth.